"Mahabharata" is a very long epic, so we will make all four trilogy, the first part will be produced in Cambodia in 2013 and performances tour in Vietnam. Artists from four Asian countries (Japan, Cambodia, Malaysia, Indonesia) will participate in the first part. When he was a student of Tokai University majoring Music, he started Bali dance along with studying about sound scape. 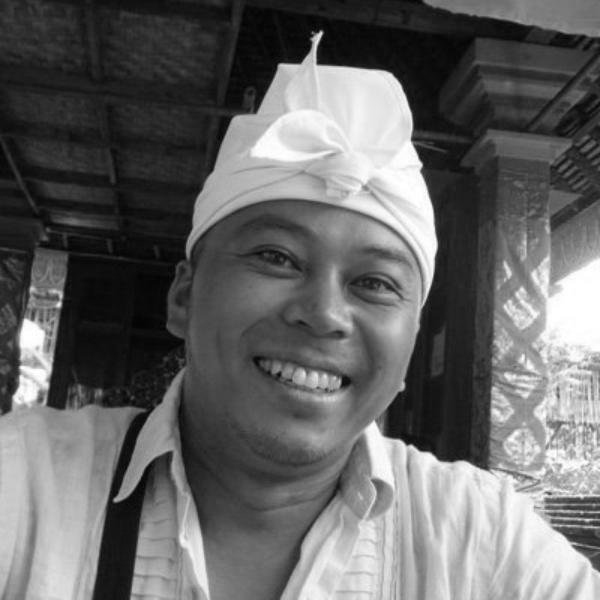 Then he went to Art College of Indonesia to study abroad with a scholarship from the government of Indonesia. He studied under the best contemporary dancer in Indonesia and at the same time got inspired of spiritual philosophy there. In 2006, he stayed in USA with the support of Asian Cultural Council. He participated in Pappa TARAHUMARA’s productions such as “Gulliver and Swift”, “Punk Don Quixote”, “SNOW WHITE”. He appeared in chapter 1 of "Mahabharata" in 2013, chapter 2 of "Mahabharata" in 2014. 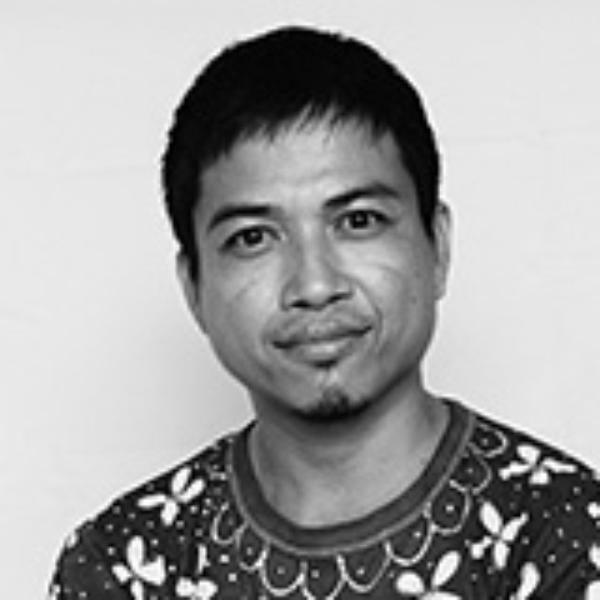 He started training in Lakhaon Khaol (Cambodian male masked dance) in 1991 at the Secondary School of Fine Arts, graduating in 2000. He furthered his studies at the Faculty of Choreographic Arts of the Royal University of Fine Arts in 2005 and graduated in 2011. During the course of his studies, he performed extensively in both classical and contemporary works. 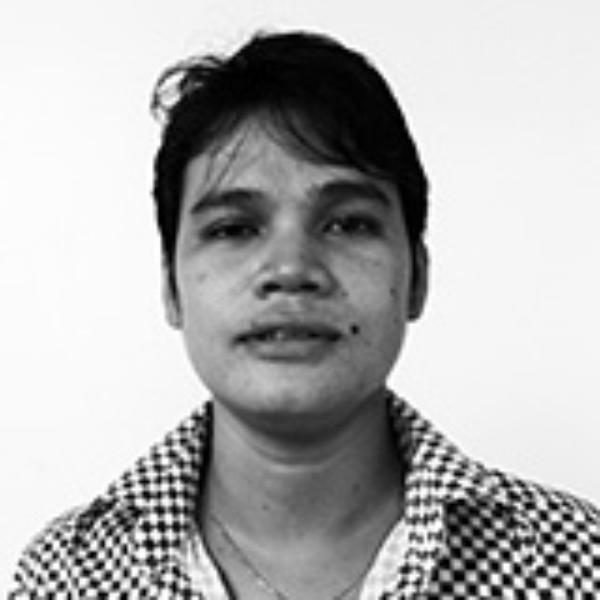 He was also trained in Khmer traditional martial arts. 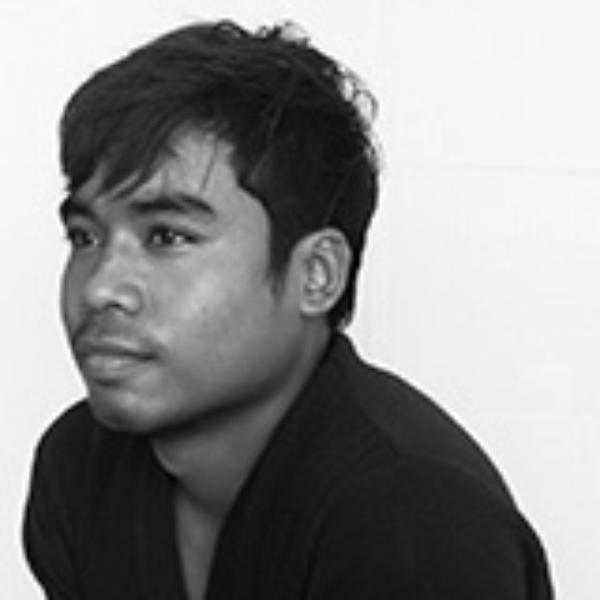 He has been featured in numerous works by Amrita Performing Arts including Revitalising Monkeys and Giants by Pichet Klunchun, Khmeropedies III by Emmanuèle Phuon, as well as a new Cambodian play Breaking the Silence by Annemarie Prins. 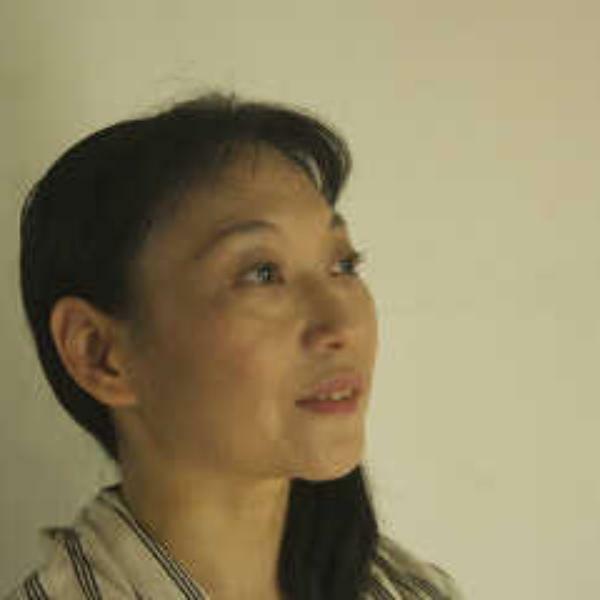 Swee keong studies different techniques and philosophies including Buddism, Taoism, Yoga, Qi Gong , Contemporary Dance and Butoh. 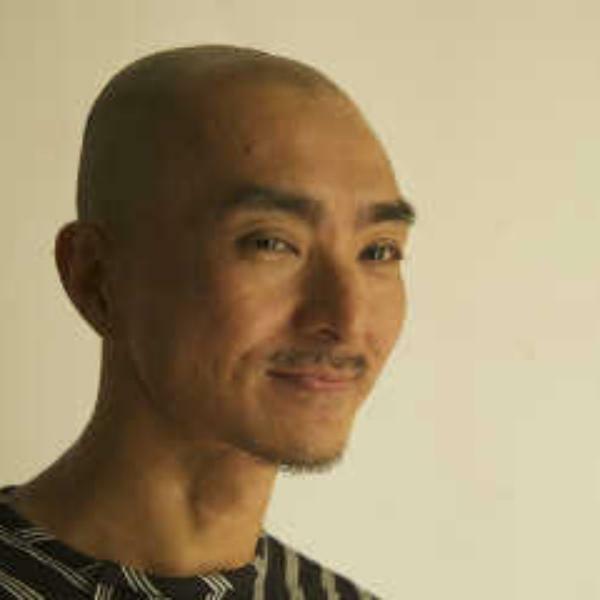 He is an artistic director and the founder of nyoba Kan, Malaysia’s only Butoh dance company, and organizing ""nyoba Kan Butoh festival Kuala Lumpur"". 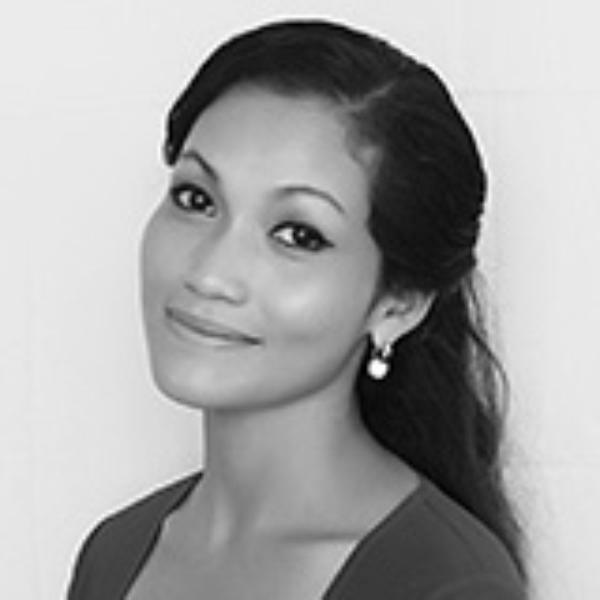 He is regular nominee and winner of 'The Cameronian Arts Awards '( Malaysia performing Arts Awards ). His creation included The Curse of fobidden Palace, Catan Kulit , The Green Snake and etc. Also he has been invited and performed oversea such as , .North West American Asian Arts programme ( USA ) .Pappa TARAHUMARA ( Japan ) .Unlock Dancing Plaza ( Hong kong China ) .Cie Heddy Maleen , europe tour ( France ) and etc.